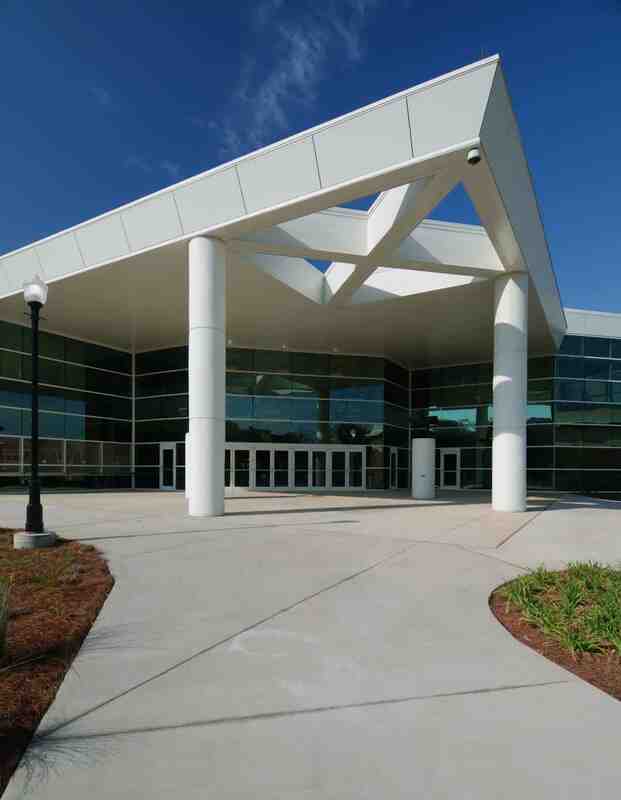 FLC Systems recently completed the FAMU Teach Gymnasium with Turner Construction Company. The project is located on the FAMU campus in Tallahassee, Florida. It consisted of multiple Centria products.